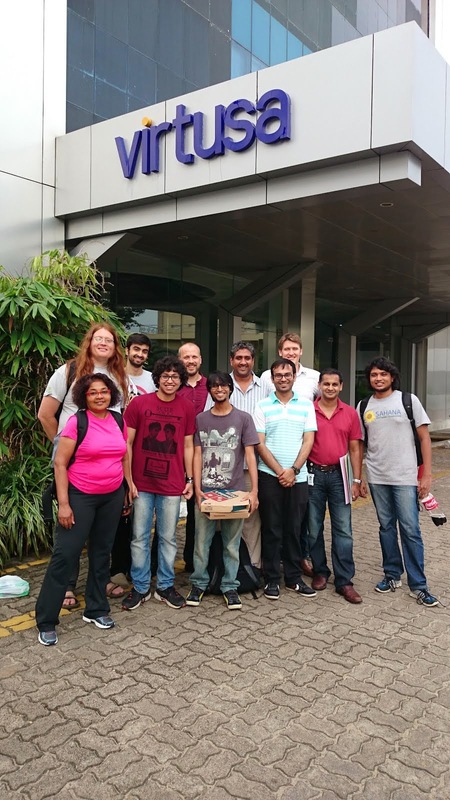 Today we have a post from Michael Howden, Google Summer of Code mentor since 2010, contributor to the Sahana Open Source Disaster Management Software and as of June 2014 CEO of the Sahana Software Foundation. Sahana recently held it’s annual conference in Sri Lanka, bringing contributors together from around the globe. The Sahana Annual Conference consisted of a number of separate events which were being held in parallel with the Indian Ocean Tsunami 10th Anniversary convention (IOTX). 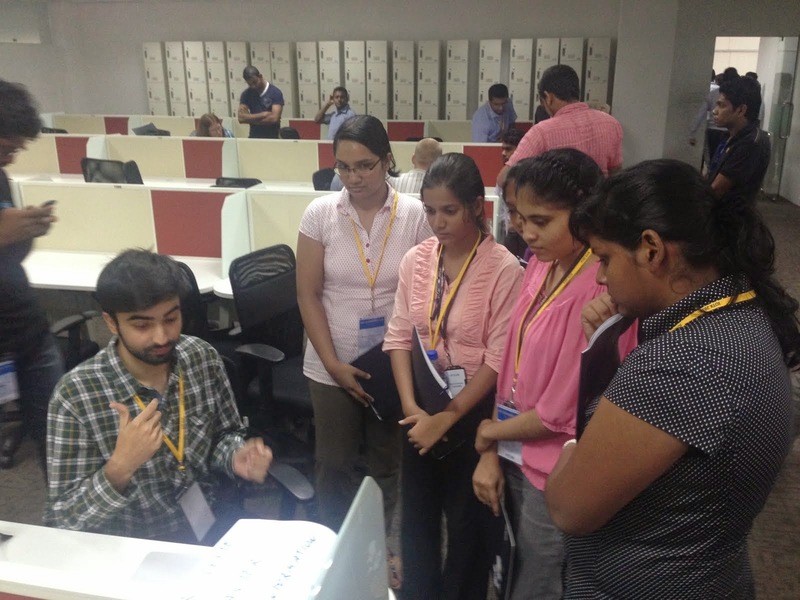 This gave the students broad exposure to the Sahana community, users, history, strategy, and of course the code of our open source project. The main event of the week was the SahanaCamp workshop. These workshops are conducted to help encourage collaboration between coders and disaster management experts. Our students were very impressed to learn about all the places around the world where Sahana was used. It occurred to me that we need to improve our introduction documents so students can have this information before they start work on their projects. One of the highlights of the day for me was having our students give demonstrations of Sahana to people from various disaster management organisations who were attending the SahanaCamp. I was really impressed with their knowledge and professionalism. There was no way we could get everyone together without cranking out some code— the Common Alerting Protocol (CAP) Code-Fest was a great opportunity for this. A number of CAP experts had been consulted and were also present to work with the Sahana Team. During the day our mentors and students were able to work together to implement new support for sharing alert messages between organizations. Debugging with Eclipse and Firebug. It was a surprise how few of our students knew about using these tools (for example, print statements != debugging), another addition for us to make to our introduction documents. We held a session looking at our GSoC program and how we could improve it. Everyone agreed that face-to-face meetings were valuable and more structured meetings could be useful, especially if they connected students with the end users. We also talked about the value of allowing students to set their own priorities and having ownership over their projects. The conference allowed our students to see that there is much more to open source than what they saw on their computer screens. But more importantly it gave them a chance to come together, see the bigger picture they are a part of, meet each other face to face, build relationships and make friendships. If you’re interested in finding out more about the conference, please take a look at the blog posts prepared by our students!